Make a donation to support our research to find a cure for ALS and provide much-needed services to people living with ALS and their families. 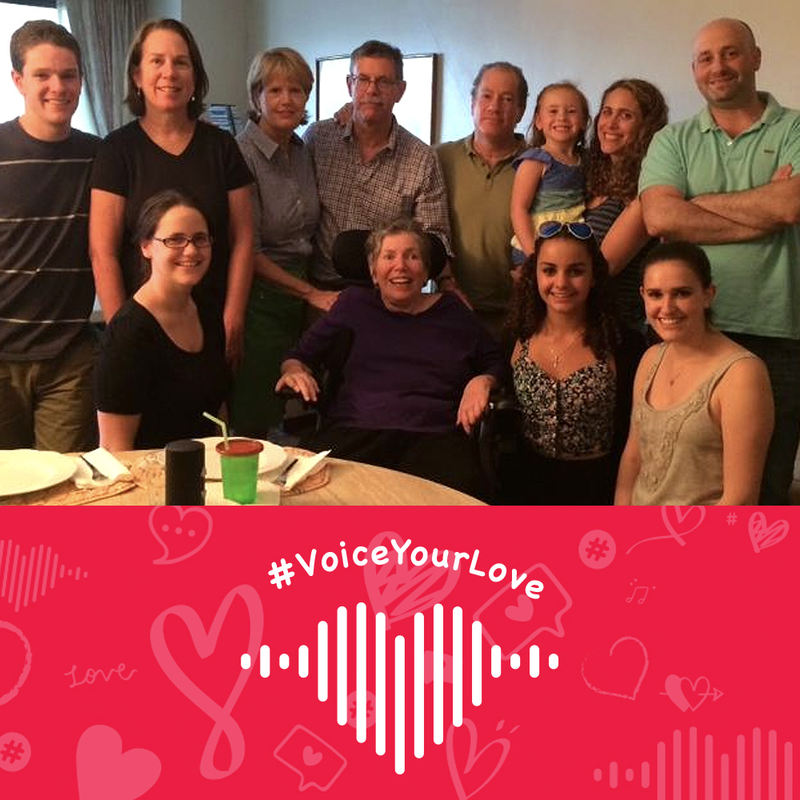 It is with heavy hearts that we share the news that Ryan Farnsworth, whose story is featured as a part of our #VoiceYourLove campaign, died yesterday evening surrounded by his family. Ryan was diagnosed with ALS in January 2015, at the age of 29. As active ambassadors of The ALS Association’s mission and vision, Ryan and his family selflessly moved us closer to our vision to create a world without ALS. Please take a moment to learn more about Ryan here. Includes the “Director’s Cut” campaign video – more stories, more celebrities. Download the special ALS Campaign version of BitTorrent Web for Windows, it’s free. Hi everyone. Please watch this #VoiceYourLove video that I made for my loving friend, Nanci Ryder. Post one of your own for anyone you may know battling the ravages of ALS, which of course includes....., LOSING THEIR ABILTY TO SPEAK. Thank you to @alsgoldenwest for all that you do! Nanci, I LOVE YOU DEARLY‼️😘🤗 #TeamNanci !!! 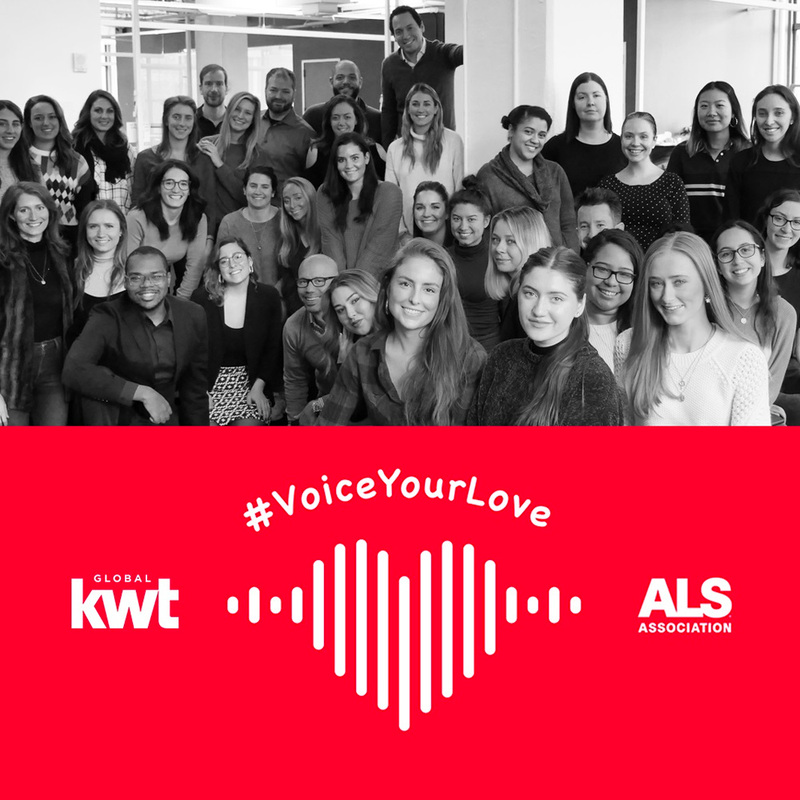 #VoiceYourLove is a campaign to raise awareness for ALS & 1 of its symptoms, losing the ability to speak. I am voicing my love for my wife Chanda, all PALS and @brigancebrigade supporters. Lets share the love. 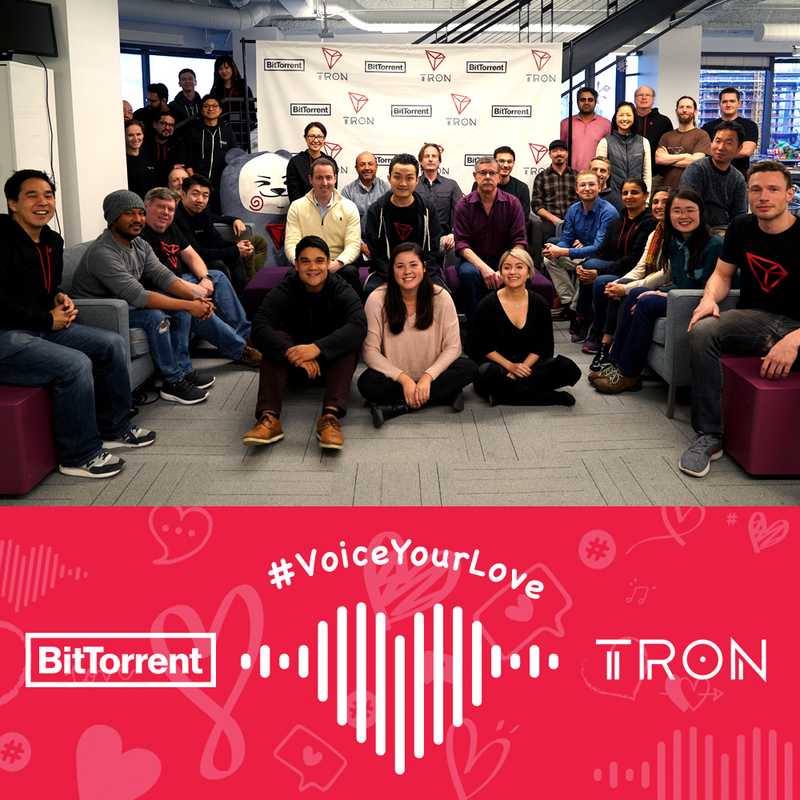 #VoiceYourLove. Post a photo or short video on Facebook, Twitter or Instagram and make it about someone or something you love in honor of those with ALS. 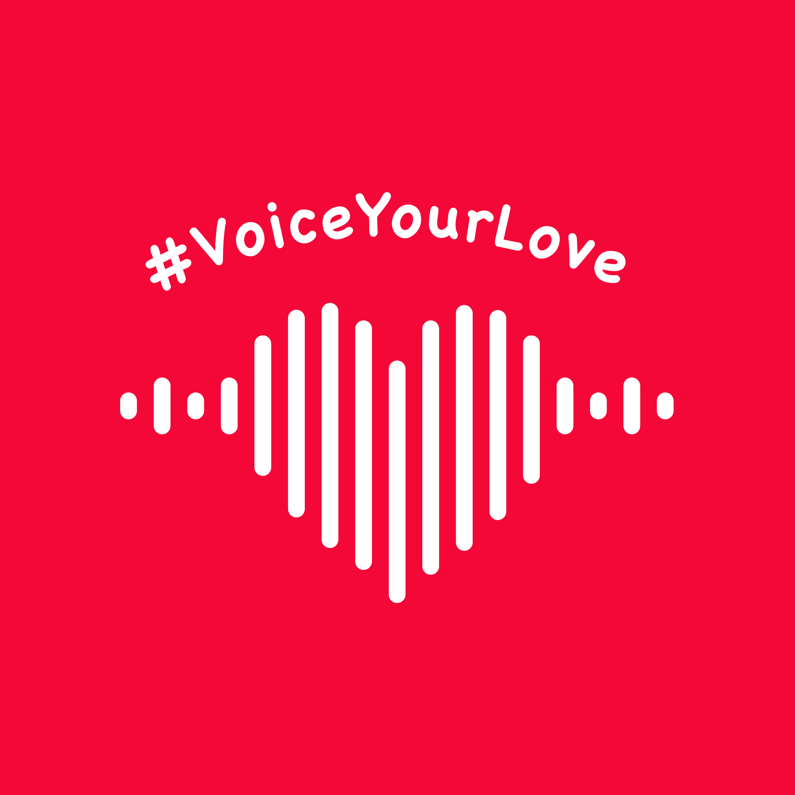 If you’re camera shy, re-post one of our official #VoiceYourLove images or videos. In honor of those with ALS who cannot speak, I’d like to voice my love for my friends, my family, and [name of your favorite team]! I challenge you to #VoiceYourLove! What is TRX? TRX is the cryptocurrency behind TRON, one of the largest blockchain protocols in the world. If you're a TRX holder, here is where you can donate. 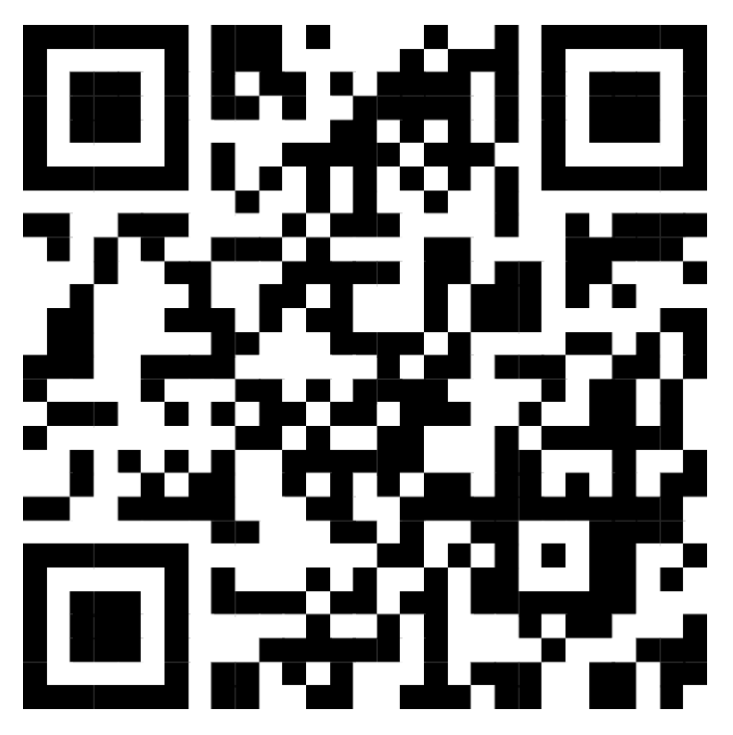 Send to the wallet address below.